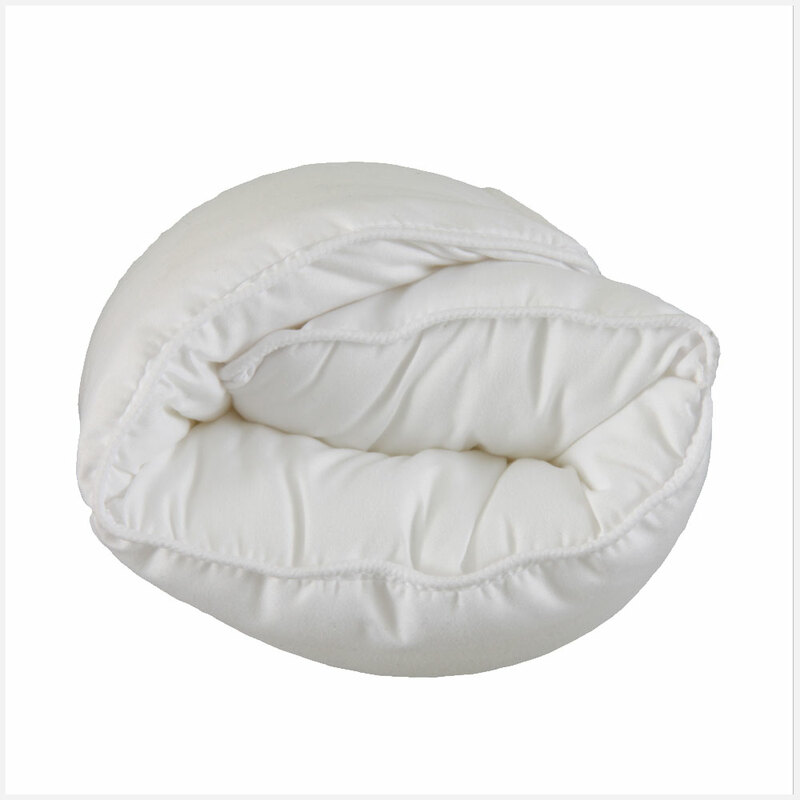 Multi-Purpose Slim pillow designed for back sleepers, front sleepers, petite frames and to be suitable for children. 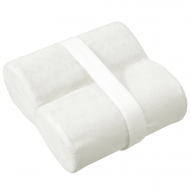 It can also be rolled up to provide lumbar support when sitting. 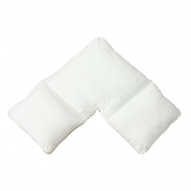 Designed to support the neck in the correct mid-line position and also great as a topper for your current pillow. 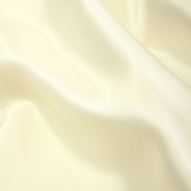 Only 9cm thick (approximately), fits into standard size pillowcase, like our silk pillowcase. 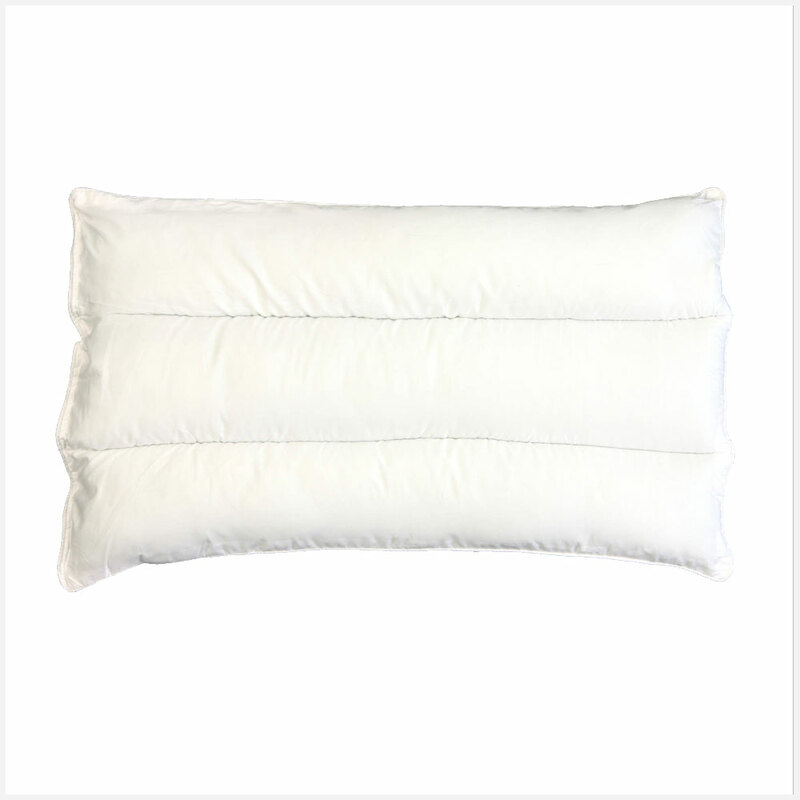 To compare all our pillows, take a look at our pillow comparison chart. 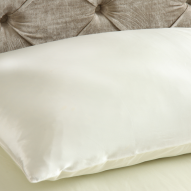 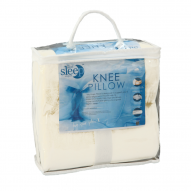 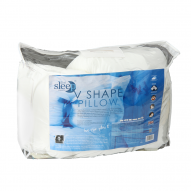 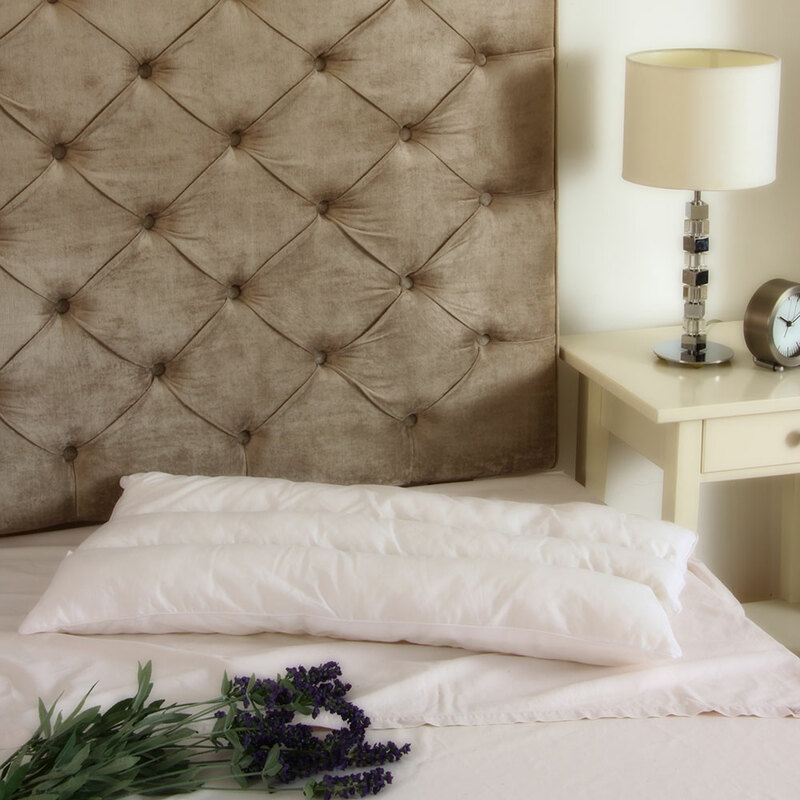 One of the 10 best pillows according to The Independent newspaper. 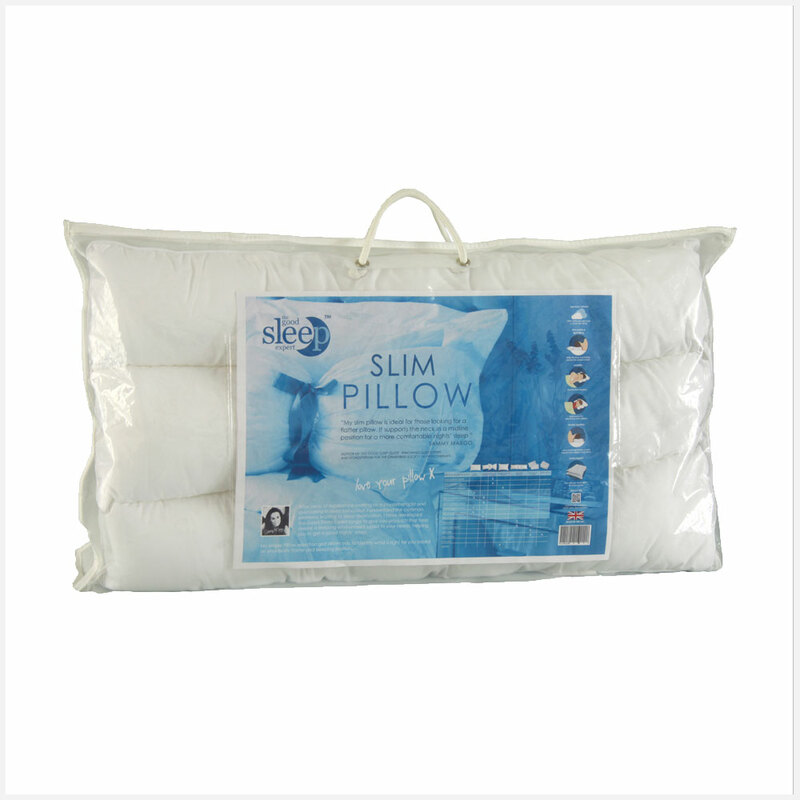 My slim pillow is multi-purpose, ideal for back sleepers and for those who are looking for more comfort on top of their current pillows. 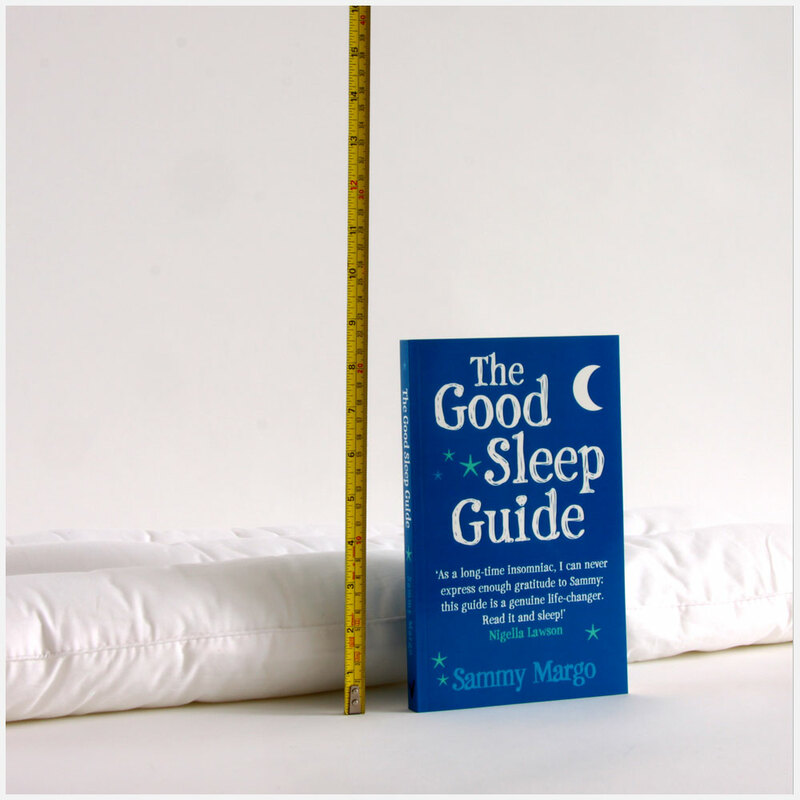 It supports the neck in the correct mid-line position allowing for a good night’s sleep.